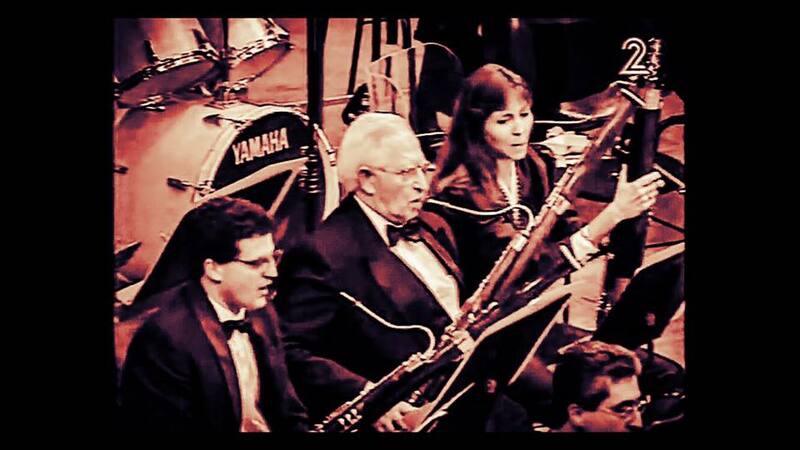 Walter Meroz, bassoonist of the Israel Philharmonic Orchestra from 1951 to 1995 and teacher of three player generations, died last week at the age of 83. A man of gentle ways, Walter served for many years and with immense tact as the orchestra’s disciplinary officer. His most famous solo was in a deathless pop song, Arik Einstein’s Atur Mitzchech. Walter was a fine and gentle person with endless love to music making and orchestra playing. As my first bassoon teacher, he always knew how to pass on his love and admiration to good music making and to the instrument. I had the pleasure of playing with him at the IPO on both side of his position (3rd and principal roles), he became to me the perfect mentor and colleague one can wish for.